This article is about watercolor house portrait #281Z, of a property sold by Broker John Blair of Baird & Warner, Lt. 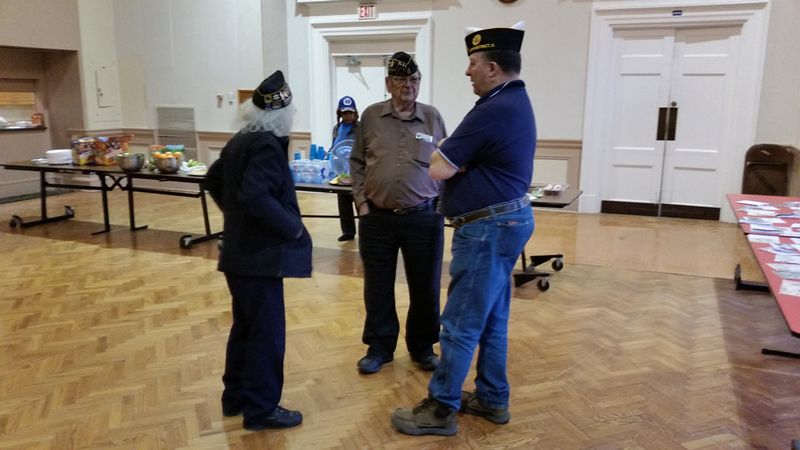 Colonel, USAF (Ret. 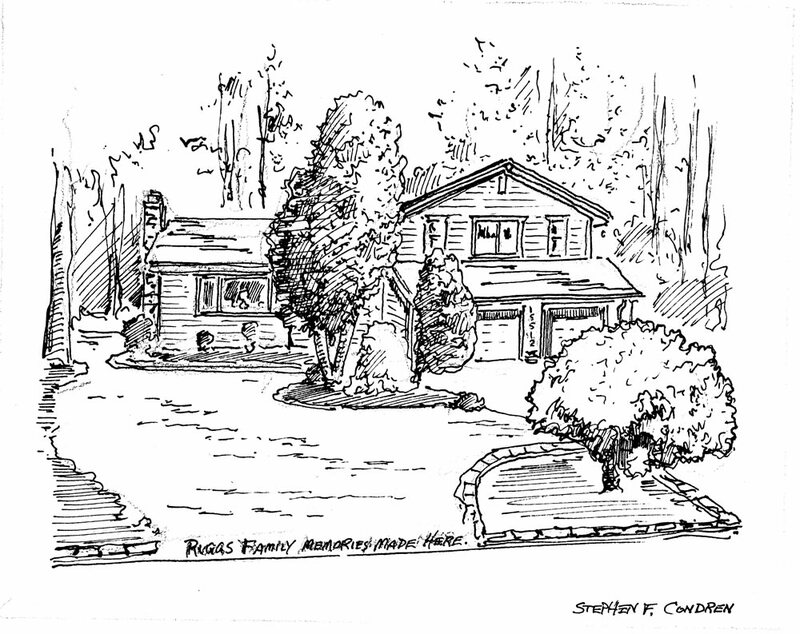 ), and written by artist and United States Navy Veteran, Stephen F. Condren, BFA-SAIC, of Condren Galleries, a Fine Arts Gallery ~ the house portrait is done first as a pencil drawing and then a pen & ink, which comes with JPEG & PDF scans for making prints, note cards, and stationery. Congratulations John Blair! 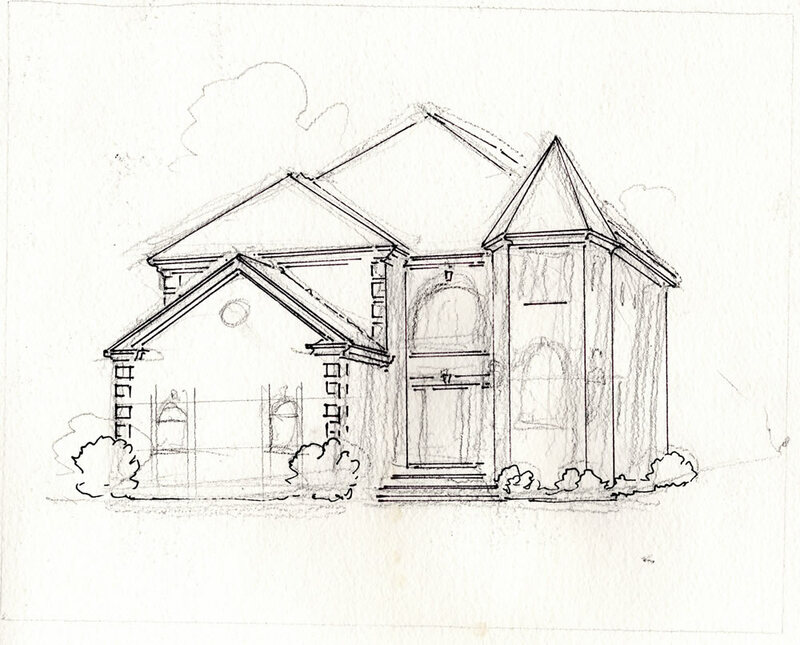 The pencil drawing is the first step in creating the house portrait. This is the foundation just like the basement of a house. It is not polished and refined like the finished product but it is fundamental to the core elements of the work of art. Below you can see that I have put the tree in on the left side of the drawing leaving room for it when I apply the pen & ink and watercolor. I have lowered the angle of the house so that it looks more natural than the photo. All of the doors and windows are clearly denoted so that it is ready for more permanent detailing. The sidewalk out front give the support from below to delineate the composition of the house portrait. The pen & ink drawing is the final permanent drawing of the house portrait. It is absolutely mandatory to watch carefully all the detail because you cannot make any mistakes. What you see is what you get. Any attempt to use white out to patch up an error only gets washed away when I apply the watercolors. Pen & ink house portrait. The watercolor rendering is the final phase of the house portrait. Here you can see that I have applied color to the landscape and house to give a rich full look to the home. Scans of house portrait #000Z are available in JPEG or PDF formats for making prints, note cards, or posters. Condren Galleries is pleased to have been to participate in the execution of watercolor house portrait #281Z. As an artist I have made watercolor house portrait #281Z a staple of my architectural rendering works. 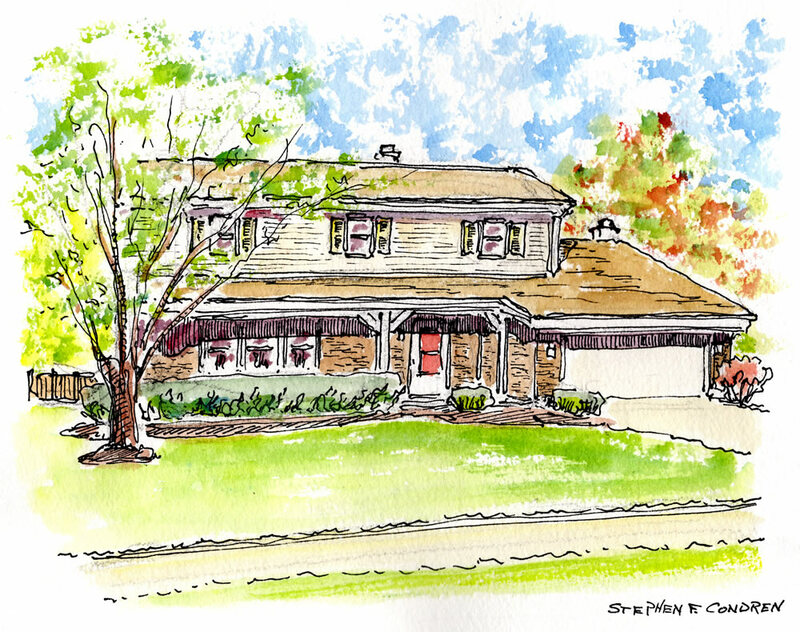 Watercolor house portrait #281Z pen & ink drawing with prints by artist Stephen F. Condren at Condren Galleries. This article is about watercolor house portrait #283Z, of a property listing by Realtor Roger Schluter of Windermere Real Estate, and written by artist and United States Navy Veteran, Stephen F. Condren, BFA-SAIC, of Condren Galleries, a Fine Arts Gallery ~ the rendering is done first as a pencil drawing and then a pen & ink, which comes with JPEG & PDF scans for making prints, note cards, and stationery. Congratulations Roger! 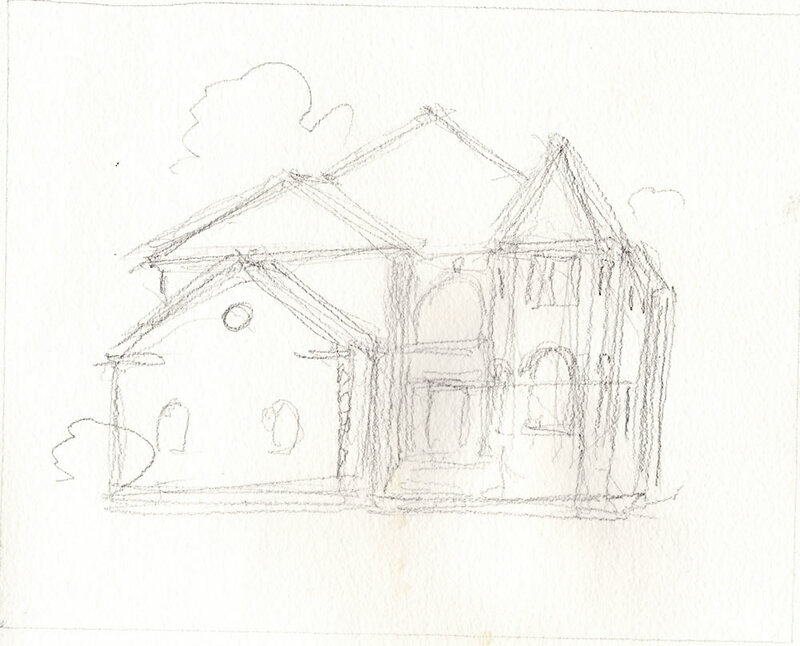 The pencil drawing is the beginning of a house portrait. Like the house itself, the preliminary sketch is just like the foundation or basement of a home, being rough and basic, but offering supported to the superstructure. I make use of a 6B lead to draft the sketch so that it is easy to see and I apply the ink and shows up much more clearly in the scans. 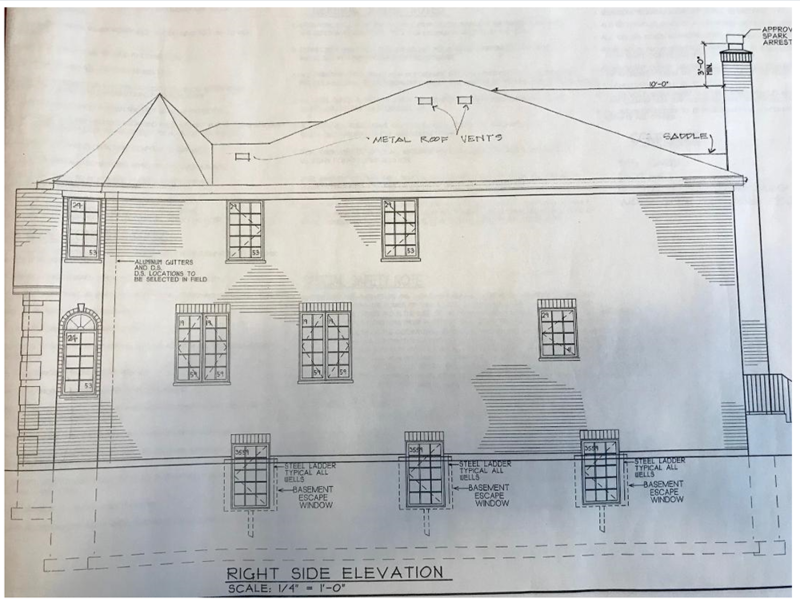 As you can see from the sketch below, the image of the house is loose and vague. This is important for this is only the guide for the pen & ink which come later. Also, most importantly, this sketch lets me know what objects are closest to the picture plane. 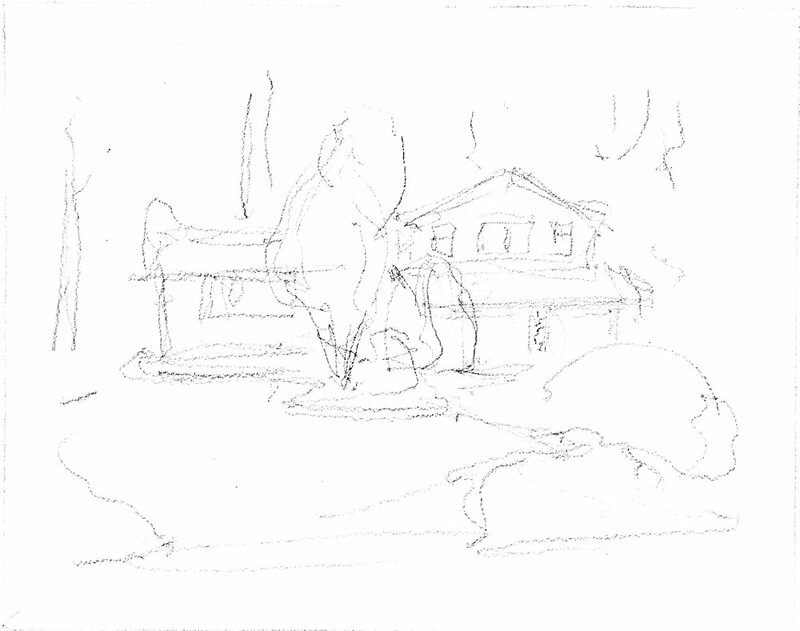 For example, the large bush on the lower right is at the beginning of the driveway and so it has to be delineated first so that I do not draw through it. In the same manner, the large tree at the center has to be delineated so that I know not to draw the lines of the house though it. 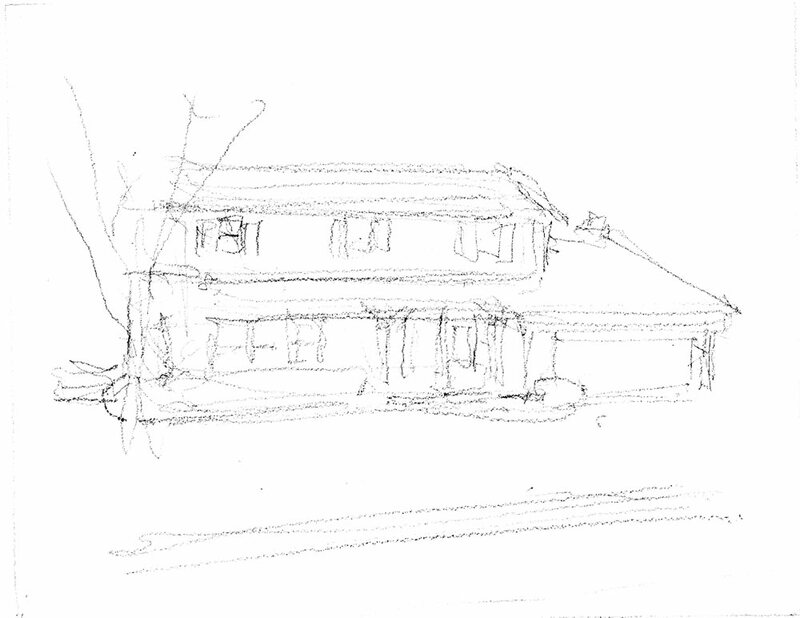 Pencil sketch of a house portrait. The pen & ink drawing is the tough guy. This is where the rubber meets the road. When you apply the ink it has to be correct. You cannot us white or other office supply store “fix it” paste, this is because when you apply the watercolor it washes away the white out! When I apply the ink I carefully look at both the sketch and the photo at the same time. I cannot make any mistakes. 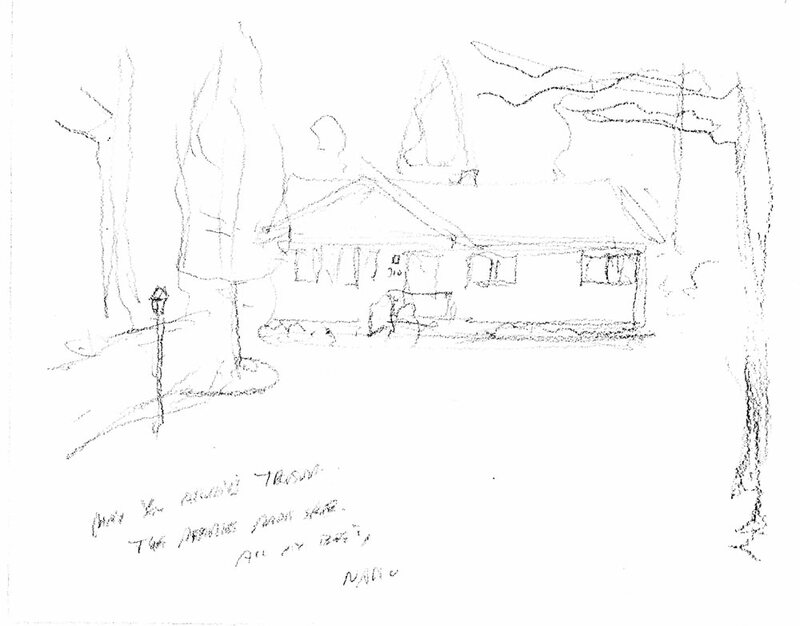 When you look at the drawing below, you can see how well the pencil sketch worked for leaving space for the large bush at the front of the driveway, and also for the large tree at the center. You have to leave these spaces open. The hatching and cross-hatching of the pen & ink lines give great structure and contour to the rendering. Most importantly, they offer volume with the shade and shadows. The watercolor rendering is the final product and the summation of the efforts provided by the pencil sketch and the pen & inks. You can see by looking at the watercolor below how nicely the tones fit with the pen & ink. There are variations on the greens and yellow to balance out the landscape. Also, I have mixed a number of chrome colors to attain the intensity of red for the front bush. The inscription at the bottom runs nicely along the sidewalk at the lower center of the watercolor. I am very careful with the use of the pen & ink for this. Scans of house portrait #283Z are available in JPEG or PDF formats for making prints, note cards, or posters. 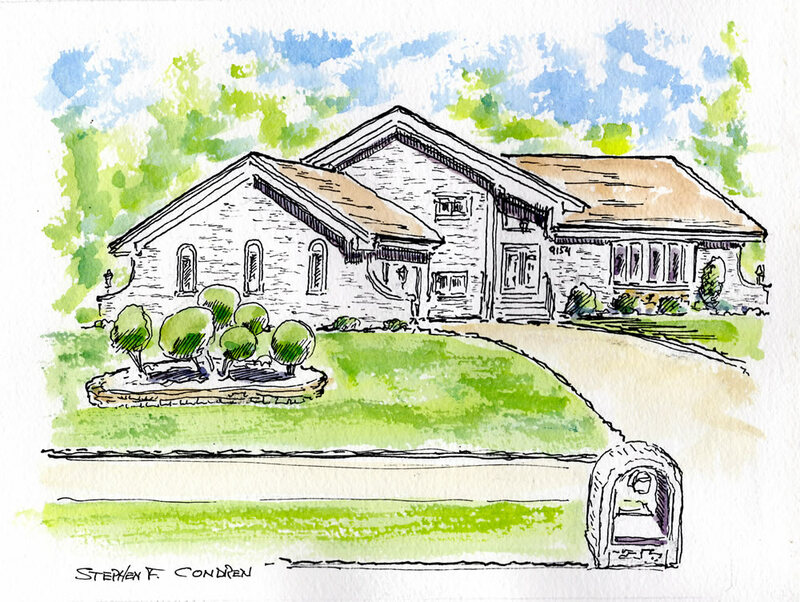 Condren Galleries is pleased to have been to participate in the execution of watercolor house portrait #283Z. As an artist I have made watercolor house portrait #283Z a staple of my architectural rendering works. 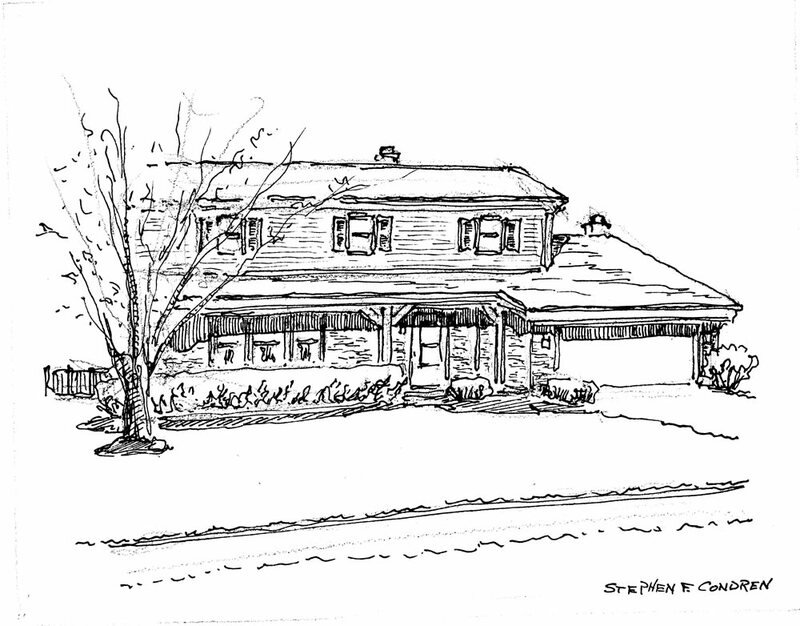 Watercolor house portrait #283Z pen & ink drawing with prints by artist Stephen F. Condren at Condren Galleries. This article is about watercolor architectural rendering #282Z, of a property listing by Realtor Trisha Kannon of d’aprile properties, and written by artist and United States Navy Veteran, Stephen F. Condren, BFA-SAIC, of Condren Galleries, a Fine Arts Gallery ~ the rendering is done first as a pencil drawing and then a pen & ink, which comes with JPEG & PDF scans for making prints, note cards, and stationery. Congratulations Trisha! 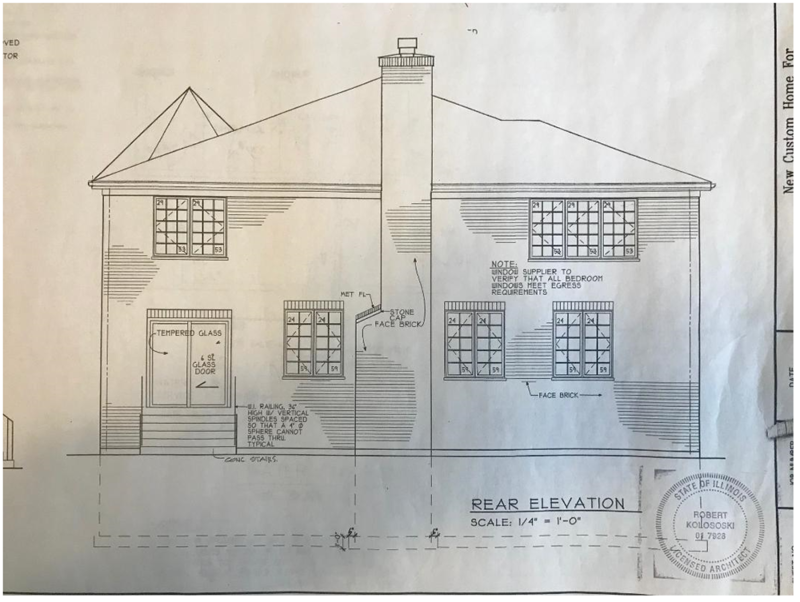 Since the property is unimproved, working drawings of the site structure are provided in the four images below. 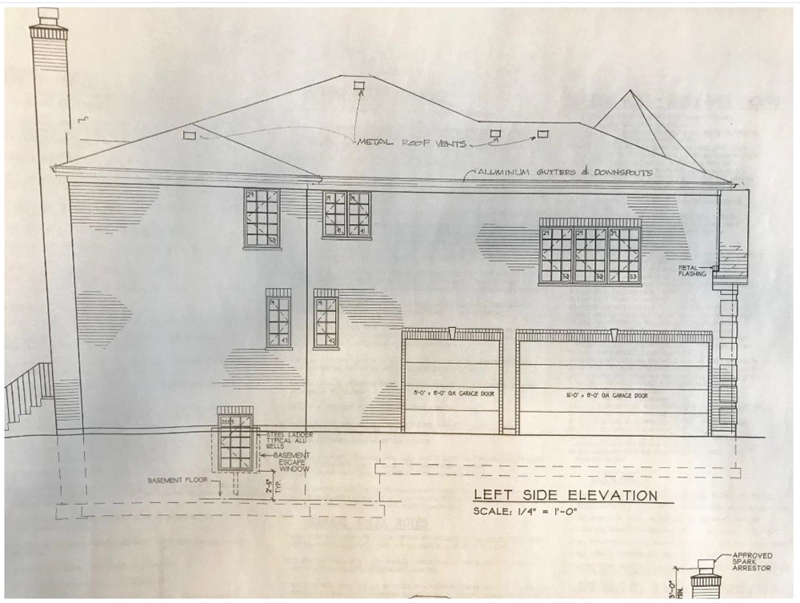 The architectural rendering that you see at the top of this post, was created from these four elevation working drawings. 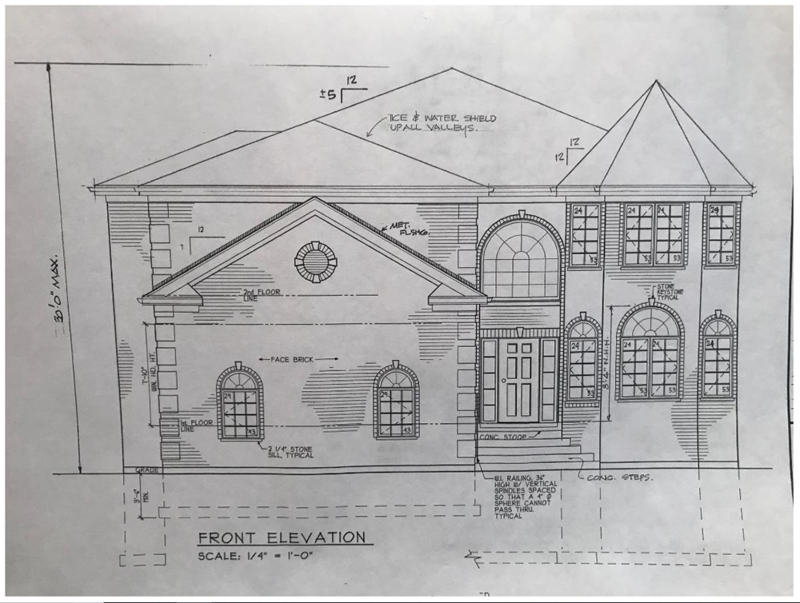 When making a rendering from blueprints, it is best to look everything over, for there are always errors in the elevations and this can catch up with you when you are doing the rendering. Watching for all the details is paramount. The pencil drawing is the start of the house portrait. If there are changes to be made, this is the time to make them. Generally, I do a light sketch to give an over all scope of the drawing. Then I detail the important parts. For example, I have taken care to make the “tower” structure to the right a part of the design, rather than an element jutting out front. This detail has to convey the message of the house design. 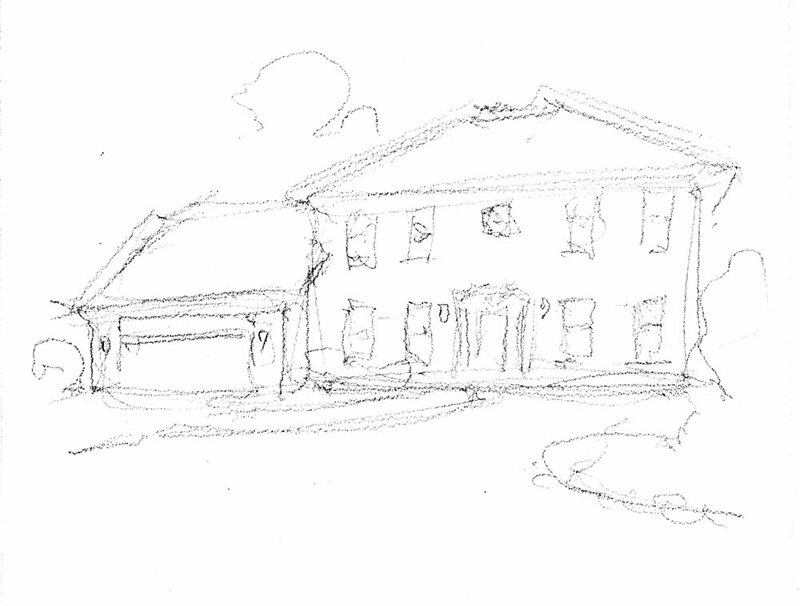 The other important element to the sketch is the foreshortening of the garage which is located to the left side of the house. The garage does not “come out” very far at all, as it is really a side load garage from the left elevation of the home, which cannot be seen from the angle. 1, Pencil architectural rending sketch. The pen & ink drawing is where the rubber meets the road. You cannot make any mistakes here because everything shows. Using whiteout to cover up mistakes get exposed when you apply the watercolor because it washes away the whiteout! 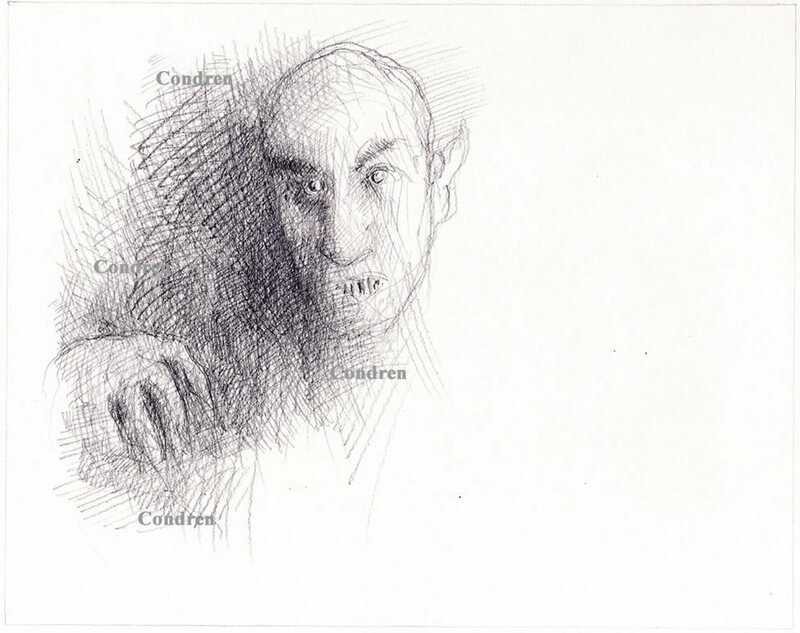 I am careful to use the outline of the pencil as my guide when I do the pen & ink. It should be noted that I look at both the working drawings of the house at the same time that I am looking at the pencil sketch as my guide. All has to be done with care. Below you will see five pen & ink drawing is chronological sequence until the final rendering in ink. 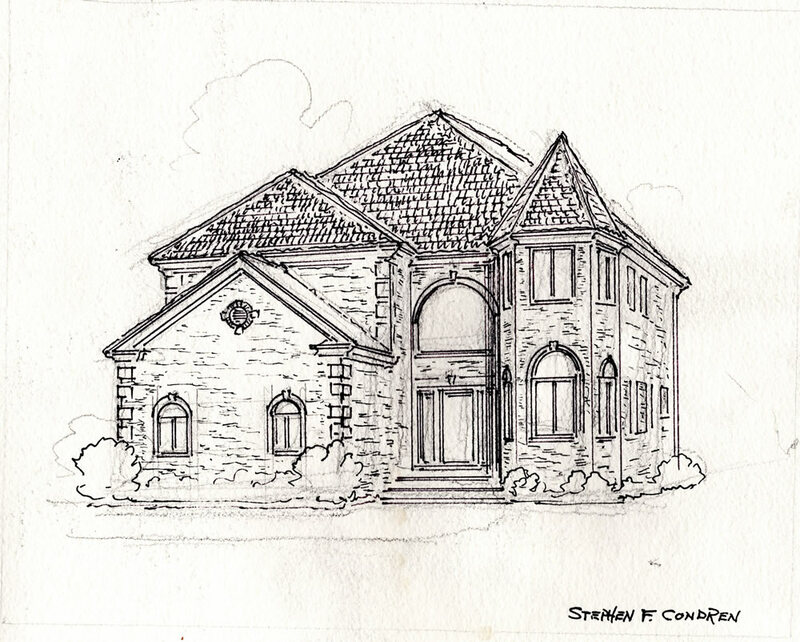 2, Pen & ink with pencil architectural rendering sketch. 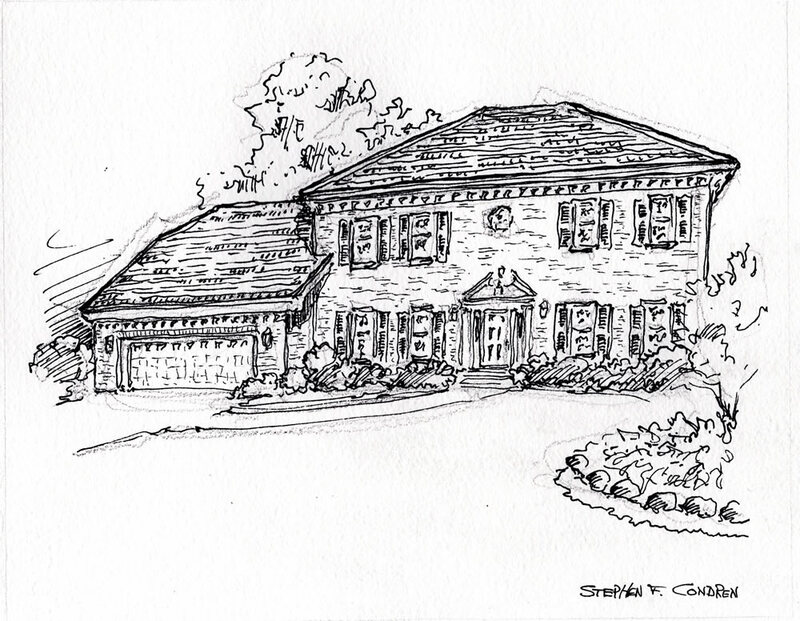 3, Pen & ink architectural rendering. 4, Pen & ink architectural rendering. 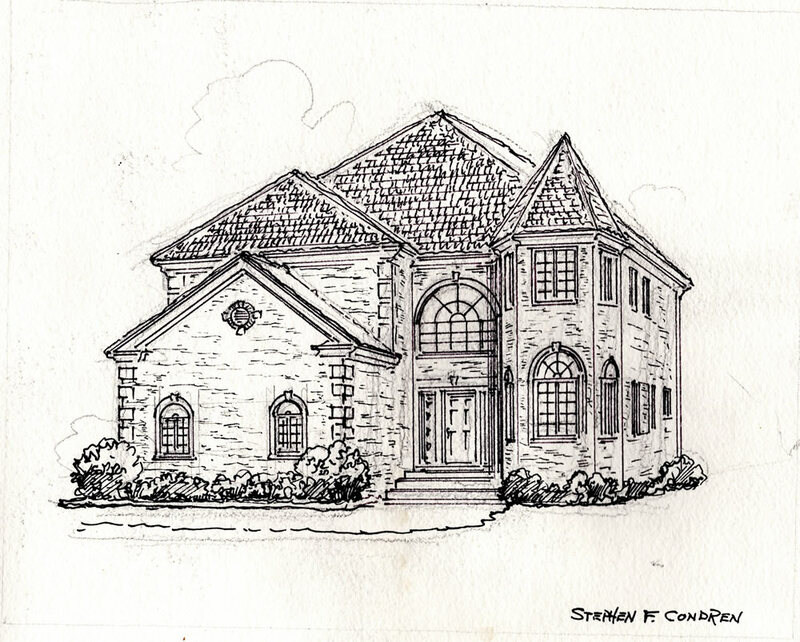 5, Pen & ink architectural rendering. 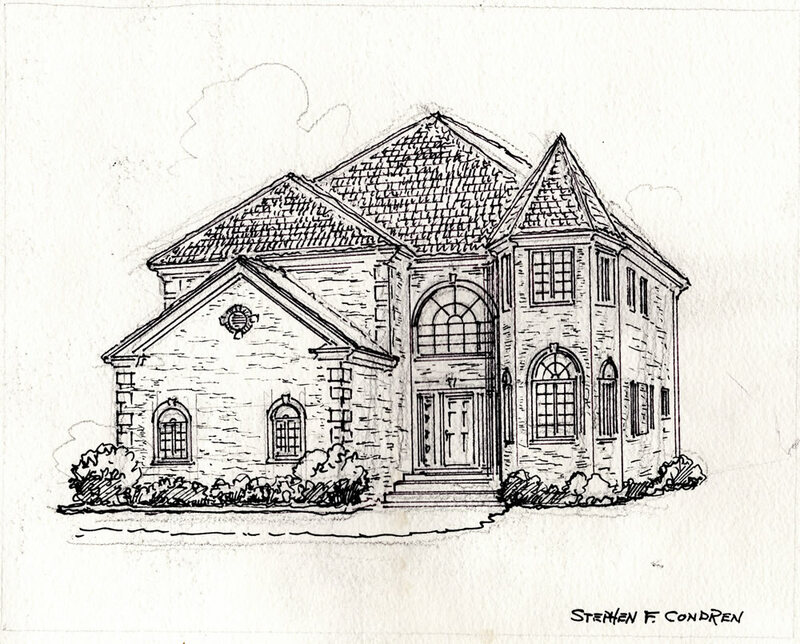 6, Pen & ink architectural rendering. 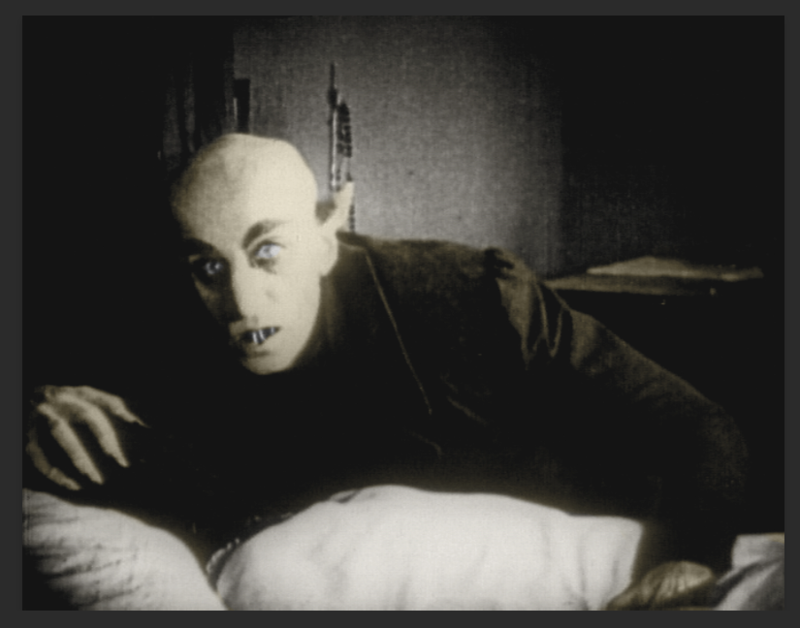 The watercolor rendering is the final product, which can be seen below. It must be understood that this rendering was made from working drawings, or blueprints. Therefore, there is no landscaping to work with, and thus I have to create my own landscape. Working from blueprints is always far more complicated than from a photograph, because with the later you have the image of the house right before you. Whereas, in working from blueprints you have to use your mind to create the perspective because all of the image on the blueprints are flat! Scans of watercolor architectural rendering #282Z are available in JPEG or PDF formats for making prints, note cards, or posters. Condren Galleries is pleased to have been to participate in the execution of watercolor architectural rendering #282Z. As an artist I have made watercolor architectural rendering #282Z a staple of my delineaton works. 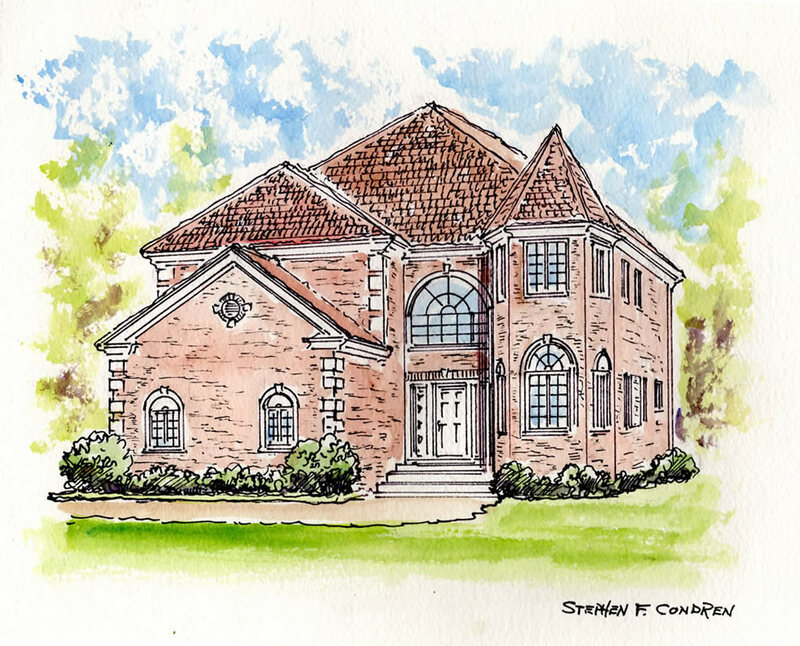 Watercolor architectural rendering #282Z pen & ink drawing with prints by artist Stephen F. Condren at Condren Galleries. 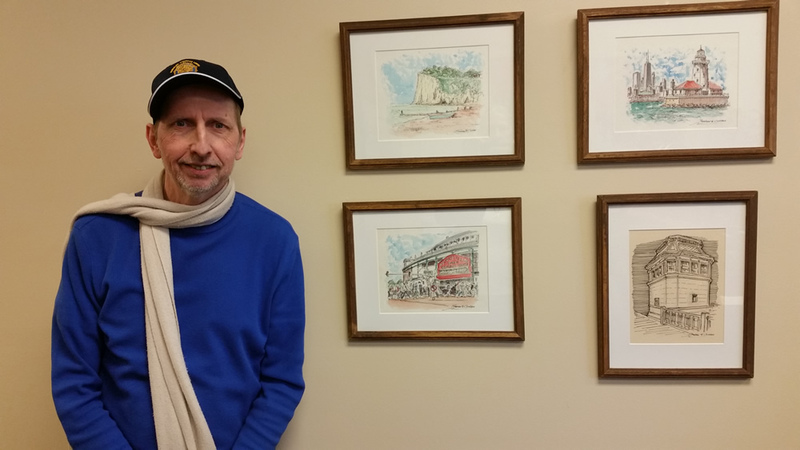 This article is about Edward Jones Art #283Z, hosted by Travis M. Brown and Rick Melone, and it’s exhibit in conjunction with the Grayslake Arts Alliance, written by artist and United States Navy Veteran, Stephen F. Condren, BFA-SAIC, of Condren Galleries, a Fine Arts Gallery. Congratulations Travis and Rick! 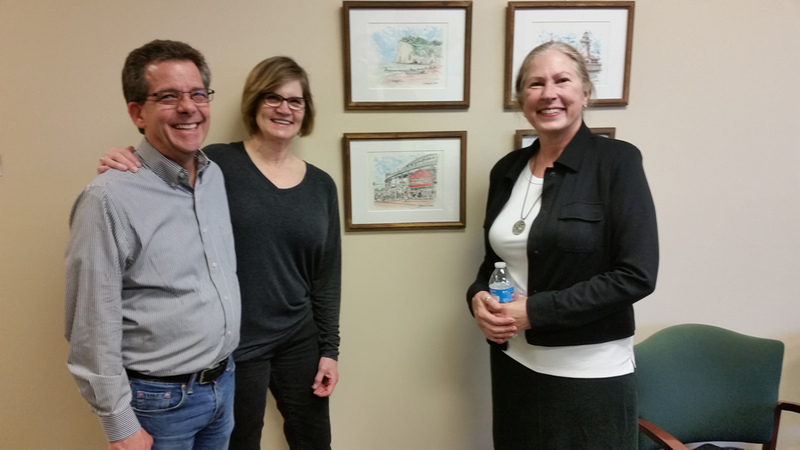 Yesterday afternoon Travis M. Brown and Rick Melone of Edward Jones financial advisors hosted an art exhibit in conjunction with the Grayslake Arts Alliance. 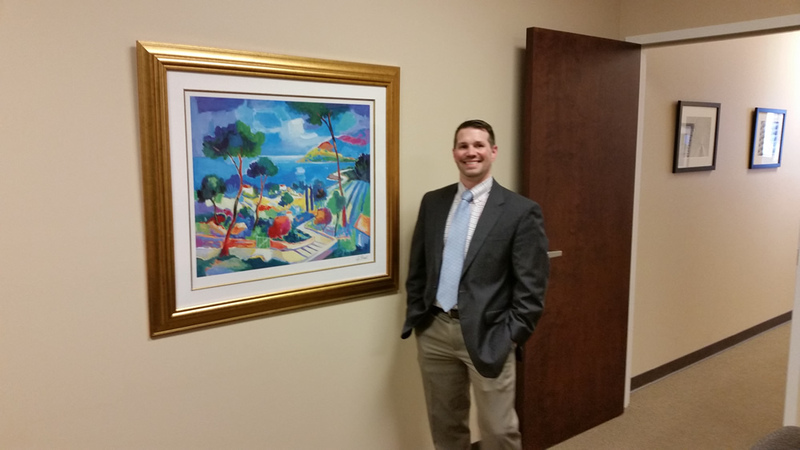 This was a great opportunity for Edward Jones to showcase their offices along with displaying artwork of local Grayslake artists. Travis Brown, CLU, 847-223-2580, travis.brown@edwardjones.com ~ Website pick here. Rick Melone, 847-223-4392, rick.melone@edwardjones.com ~ Website pick here. 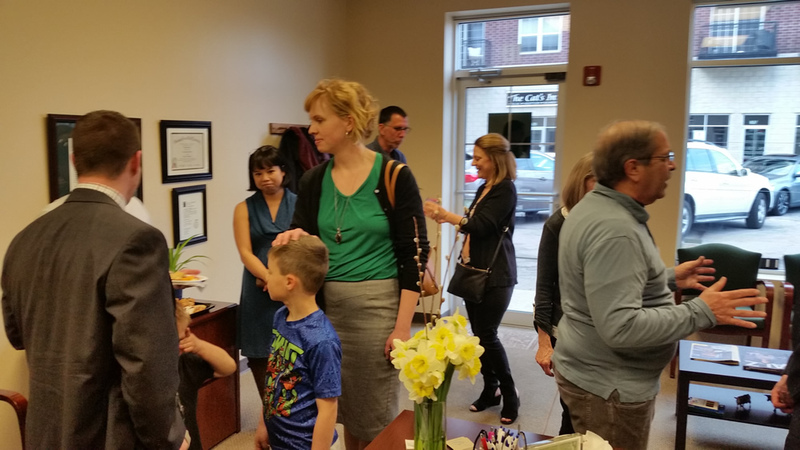 The reception started at 4:00 PM, and lasted until 7:00 PM with many Edward Jones clients as well as members of the Grayslake Arts Alliance in attendance. Because the tone of the exhibit was up-beat everyone had a good time. 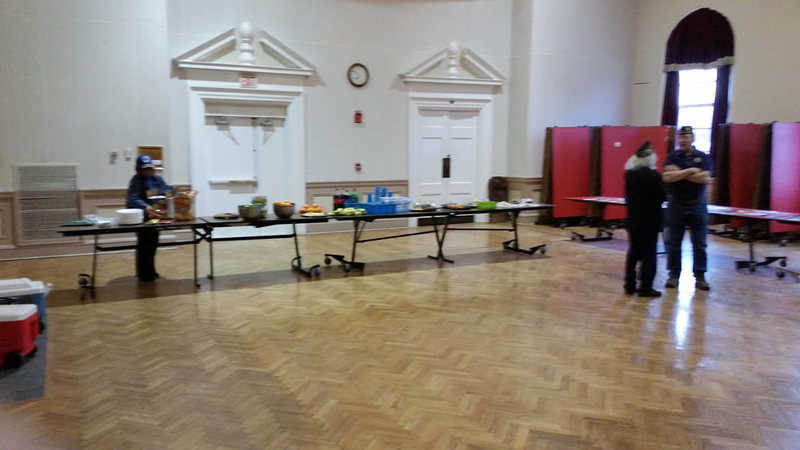 Edward Jones offered a fine array of refreshments and things to drink. The office nicely displayed the artwork that is on display for the exhibit. This is the first of a series of exhibits that Edward Jones is doing with the Grayslake Arts Alliance. Travis and Rick, thank you for sharing with the community the joy of Art and celebrating your successes with your community friends and colleagues at the Grayslake Arts Alliance! 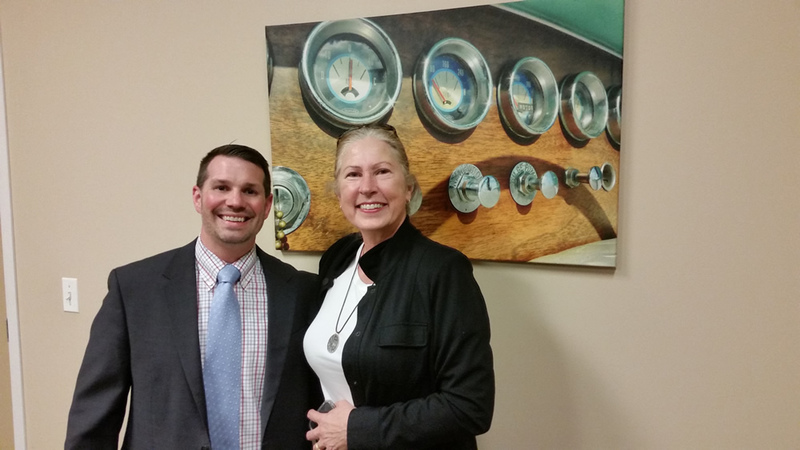 1, Travis M. Brown with Wendy Petera. 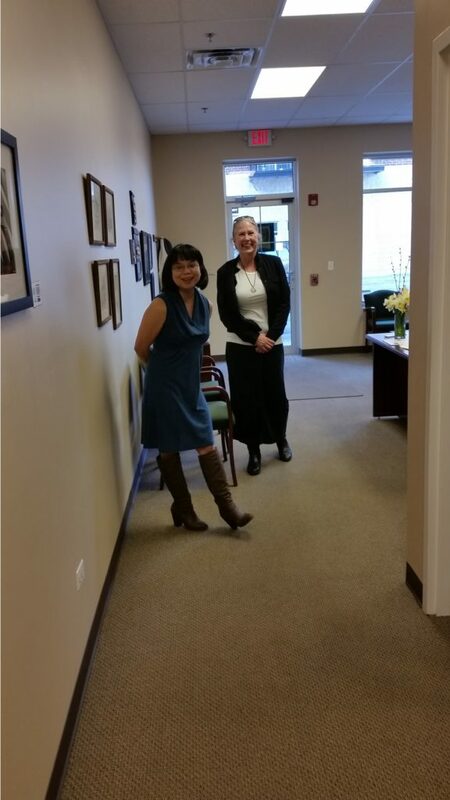 2, Edward Jones Art Exhibit with Grayslake Arts Alliance. 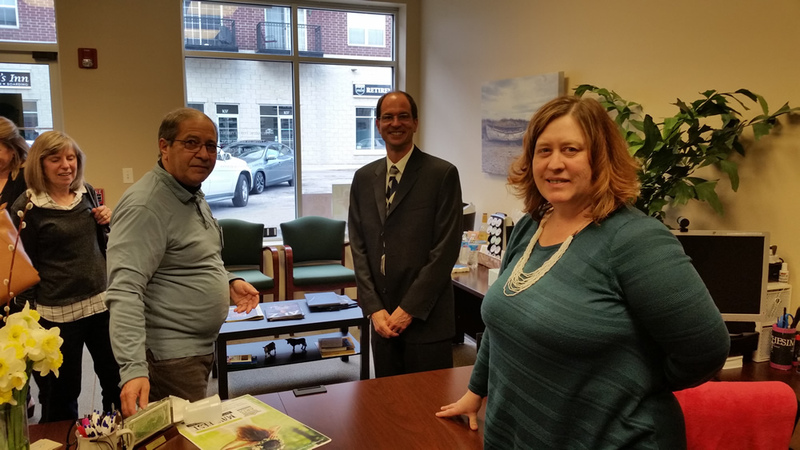 3, Rick Melone with Grayslake Arts Alliance and guests. 4, Wendy Petera with Grayslake Arts Alliance members. 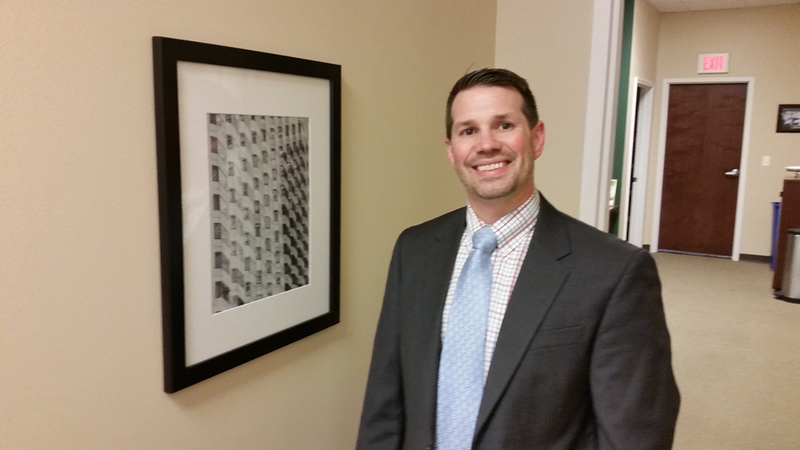 7, Stephen F. Condren in front of his artworks. 9, Zee Lacson and Wendy Petera. 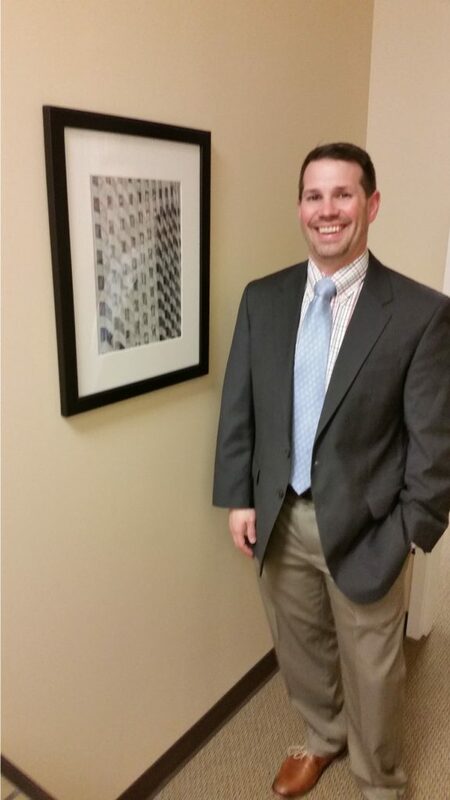 Condren Galleries is pleased to have been to participate in the exhibit of Edward Jones Art #283Z. 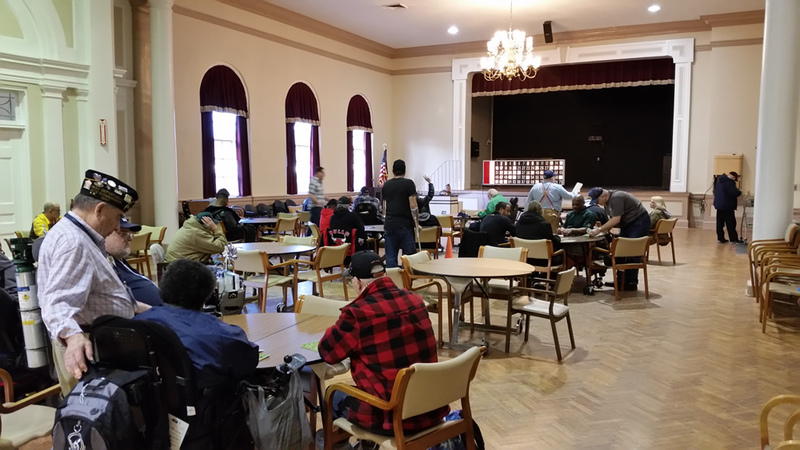 Edward Jones Art #283Z is an outstanding example of a local business working with the art community, and enriching the tone of their business, and uplifting the character of the community. What better thing that art displays the image of a community? Edward Jones Art #283Z pen & ink drawing with prints by artist Stephen F. Condren at Condren Galleries. 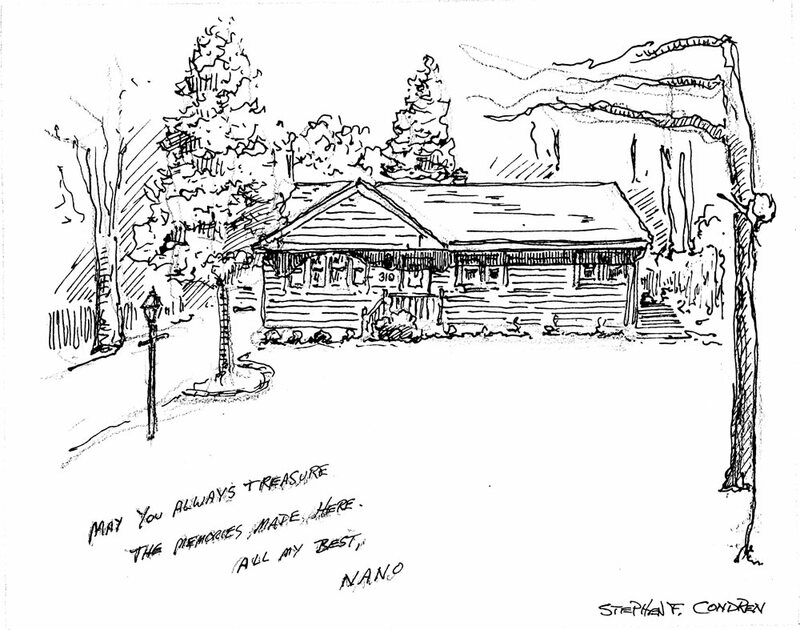 This article is about watercolor house portrait #279Z, of a property sold by Broker Nano Engdahl of Baird & Warner, and written by artist and United States Navy Veteran, Stephen F. Condren, BFA-SAIC, of Condren Galleries, a Fine Arts Gallery ~ the house portrait is done first as a pencil drawing and then a pen & ink, which comes with JPEG & PDF scans for making prints, note cards, and stationery. Congratulations Nano! The pencil drawing is first done for layout. As you can see in the image below, I have put the note in the right spot and moved the driveway light in a bit more so that it fits well with the landscape. I can look the whole thing over to make sure that the house properly fits in the composition. If you have changes to make this is the time to make them. I particularly like the two oaks to the far right of the composition. The branches reach out over the top of the house with look really cool. 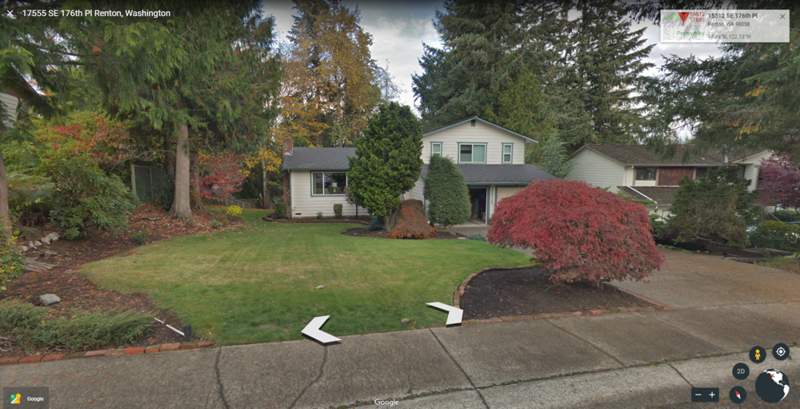 Also, I like the fir tree on the front lawn next to the lamp light. The pen & ink drawing is where the rubber meets the road. You have to get it right the first time or you are dead! You cannot use “white out” to “fix” mistakes because the watercolor washes it away. So do it right! Below you can see how I have gone over the lines of the pencil to keep the form the same. I do not trace the image, I merely draw with pen & ink over the pencil. 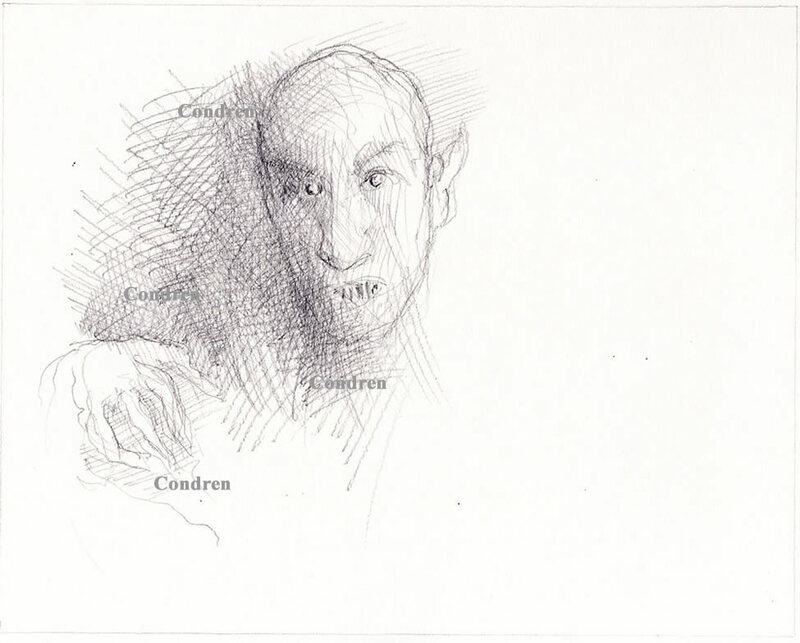 The pencil sketch is a guide, sort of like a prompter at the opera house. Do not worry about making it perfect. The perfect lies in you drawing with the ink. Remember, I am drawing from the photograph not the sketch. The watercolor rendering is the last phase of the house portrait. You can easily see the work of the pen & ink below and now the fresh tones of color are applied. I have erased any of the salient pencil marks, like those on the note and part of the landscape. I like the pencil to compliment the work of art not compromise it. Scans of house portrait #279Z are available in JPEG or PDF formats for making prints, note cards, or posters. Condren Galleries is pleased to have been to participate in the execution of watercolor house portrait #000Z. As an artist I have made watercolor house portrait #279Z a staple of my architectural rendering works. 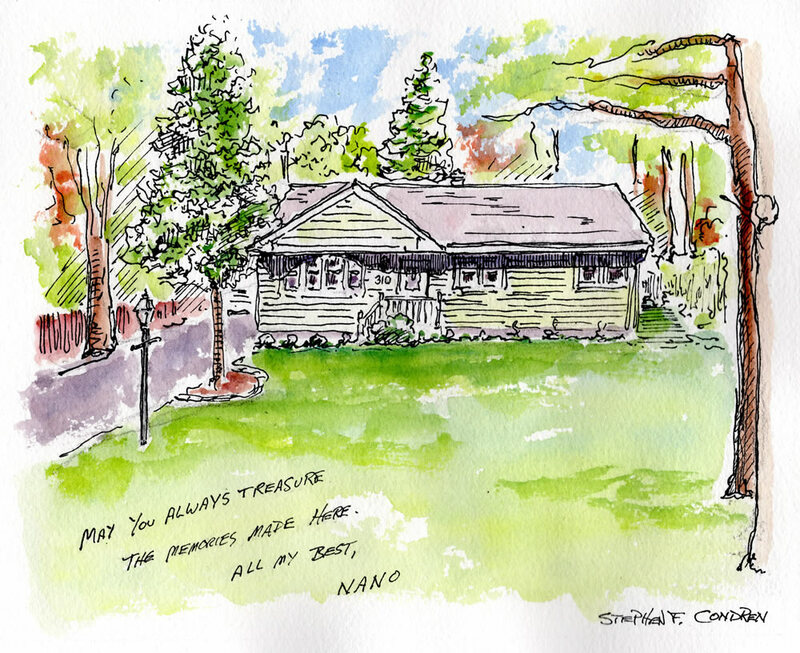 Watercolor house portrait #279Z pen & ink drawing with prints by artist Stephen F. Condren at Condren Galleries. Hard to Love #280Z is an article about a lecture give by Ellenor Alcorn to members of the Buckingham Society at the Art Institute of Chicago and written by artist and United States Navy Veteran, Stephen F. Condren, BFA-SAIC, of Condren Galleries. Congratulations Ellenor Alcorn! 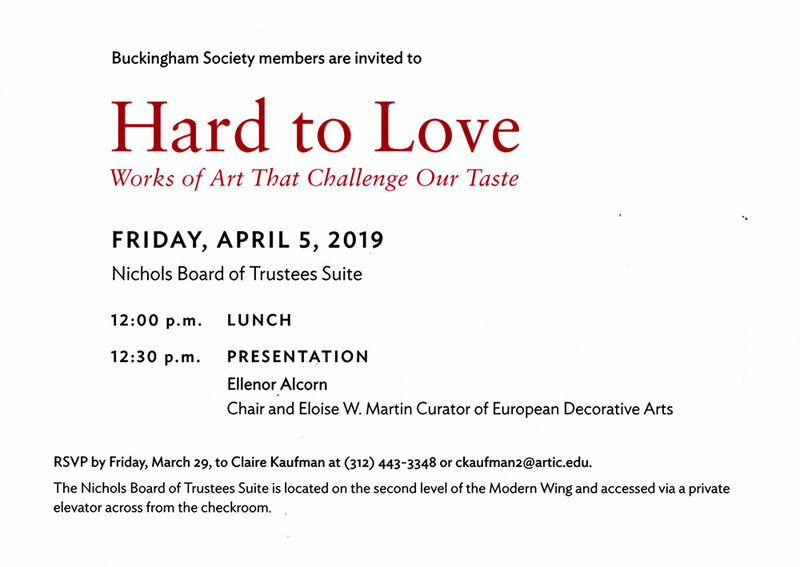 The Buckingham Society is a group of members of the Art Institute of Chicago, dedicated to the museum by means of planned giving. At intervals throughout the year, the Art Institute sponsors special evens such as this luncheon, as a token of appreciation to the society. The luncheon was located in the Nichols Board of Trustees Suite, located on the second level of the Modern Wing. We were provided with salad to start then a savory chicken and pasta. Desert was an orange flavored kind of gelatin with fruit. 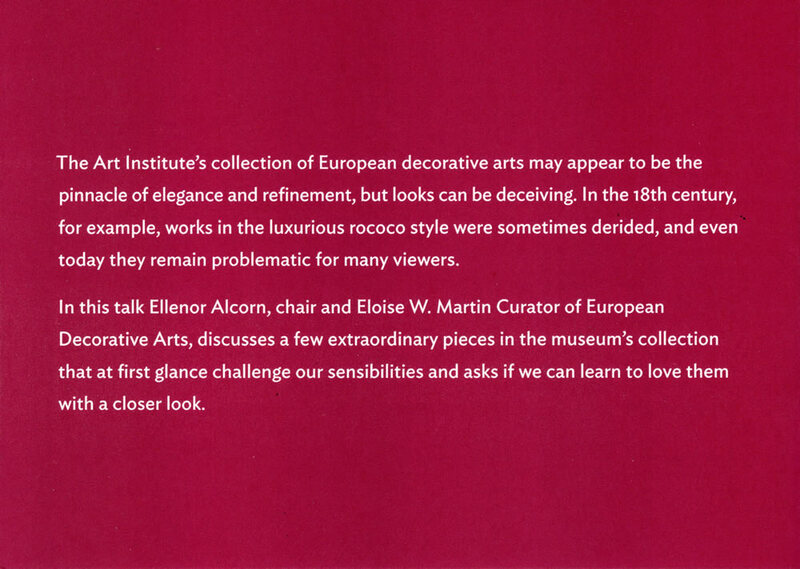 Our speaker was Ellenor Alcorn, Chair and Eloise W. Martin Curator of European Decorative Arts. Without questions, Ellenor was an outstanding speaker and has a gift for bringing the audience into her fold. The topic was on five prize pieces of Baroque and Rococo Art in the museum’s collection. Ellenor’s approach was innovative in that she wanted us, the audience to cast a vote on weather we approved or disapproved of a work of art by means of a “thumbs up or down”. Thus, forcing us to take an aesthetic risk on the work of art prior to her discussion of the piece. Ellenor kept us on our toes! She wanted us to look at the Baroque and Rococo on terms outside of “too much”. Also, she brought out points in each of the works of art that added new understanding to each piece taken as a whole. 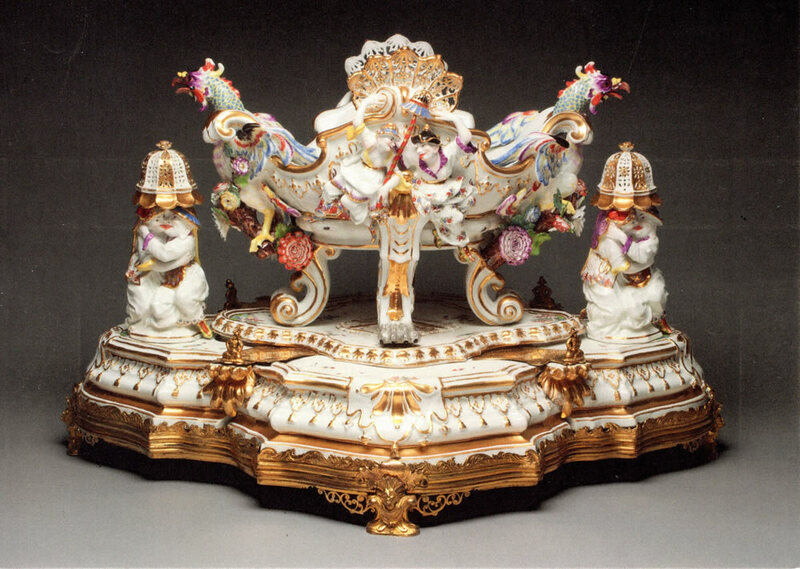 This was particularly true of the Meissen porcelain centerpiece. Hard to Love lecture at the Art Institute of Chicago. 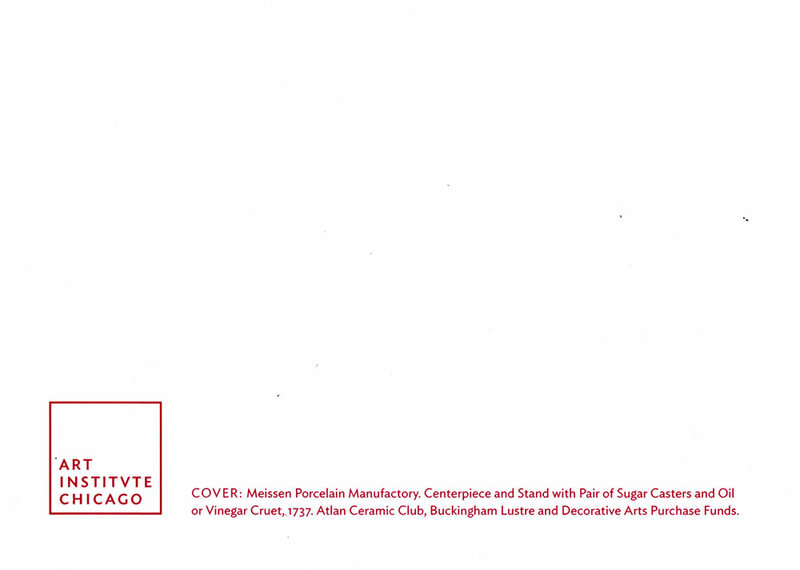 Below is the inside face of the invitation providing information on the event. The backside give information on the centerpiece of the over of the invitation. As an artist I hardily approve of Hard to Love #280Z as an outstanding lecture and discourse of Fine Art. Hard to Love #280Z an article by artist Stephen F. Condren at Condren Galleries. 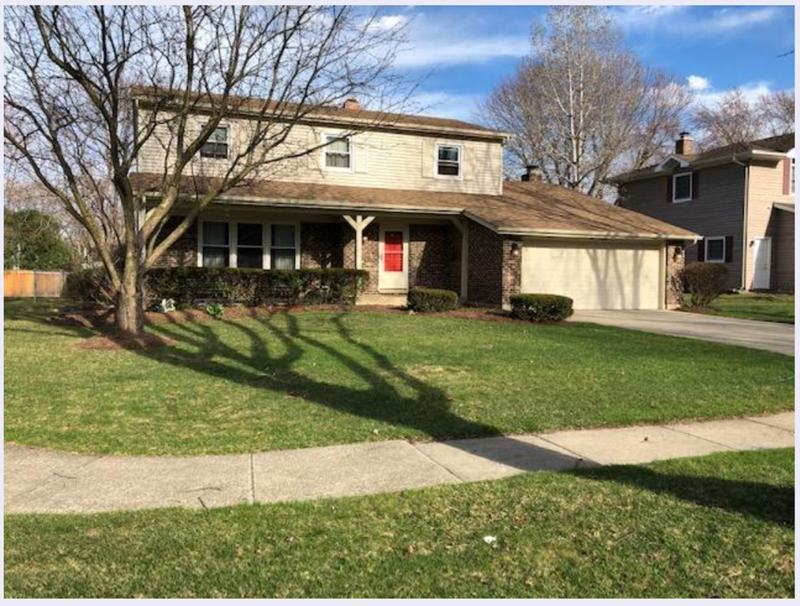 This article is about watercolor house portrait #275Z, of a property sold by Managing Broker/Realtor Nick Garcia of Baird & Warner, 21130 S. LaGrange Road, Frankfort, Illinois 60423, and written by artist and United States Navy Veteran, Stephen F. Condren, BFA-SAIC, of Condren Galleries, a Fine Arts Gallery ~ the house portrait is done first as a pencil drawing and then a pen & ink, which comes with JPEG & PDF scans for making prints and note cards. Congratulations Nick Garcia. The pencil drawing of the house portrait is the first thing that I do. This is just like the basement foundation of a house, for though it is rough and crude, it is what everything is build upon. The pen & ink is then applied after I finish the preliminary pencil sketch. Due to the nature of pen & ink you have to be very careful and precise for it is most unforgiving. What you see is what you get. Also, you cannot “escape” from your errors with “white out” or other gimmicks to cover up a mistake. This is because once you put the watercolor on the paper it dissolves the “mask” and exposes the ink underneath. The watercolor is the last step in the process of producing the rendering. As you can see from the image below the ink clearly delineates the subject and the watercolor graciously compliment the landscape. I particularly enjoy the ornamental hedges at the center of the front lawn. The bulbous forms are a delight to look at. Condren Galleries is pleased to have been to participate in the execution of watercolor house portrait #275Z for Managing Broker Nick Garcia. As an artist I have made watercolor house portrait #275Z a staple of my architectural rendering works. 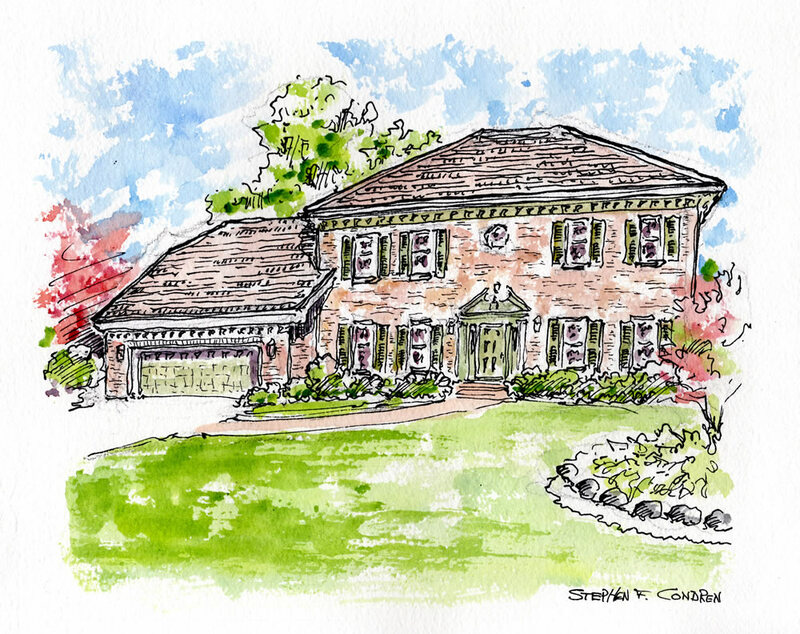 Watercolor house portrait #275Z pen & ink drawing with prints by Stephen F. Condren at Condren Galleries. 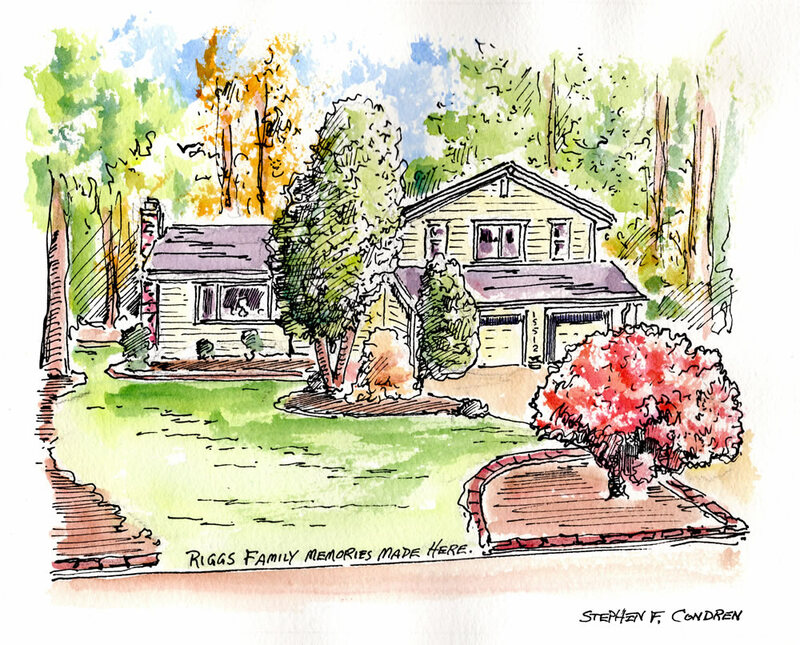 Watercolor house portrait with pen & ink by artist and United States Navy Veteran, Stephen F. Condren.